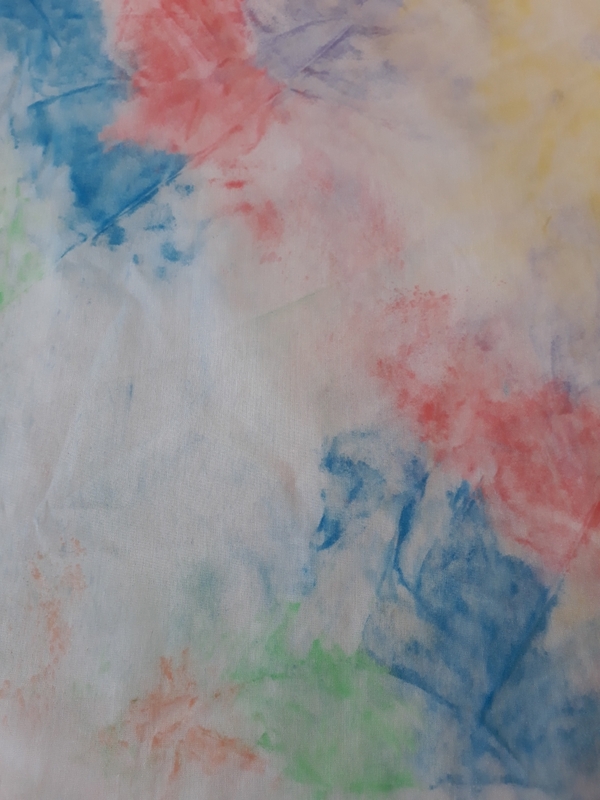 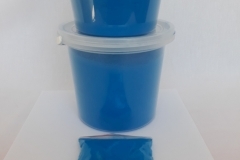 Create memorable moments with your family, friends and children using Party Buckets 100g Colour Powder. 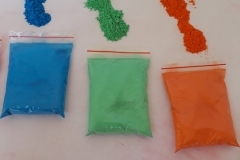 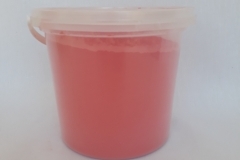 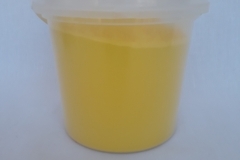 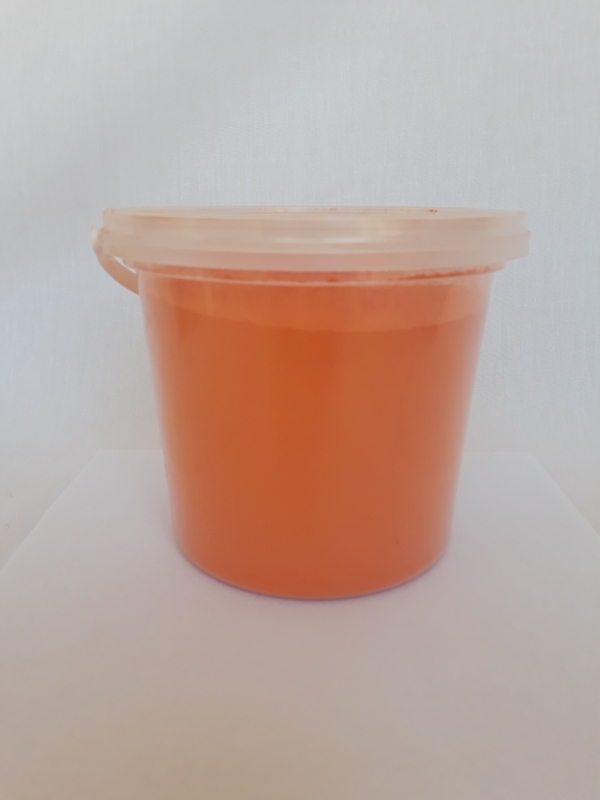 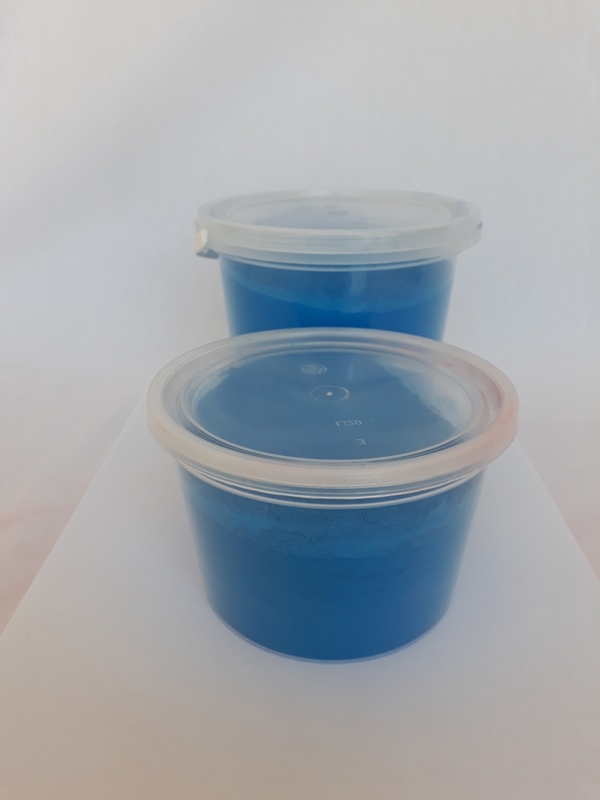 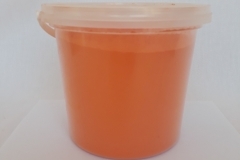 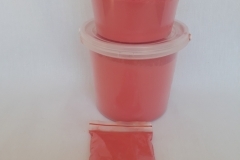 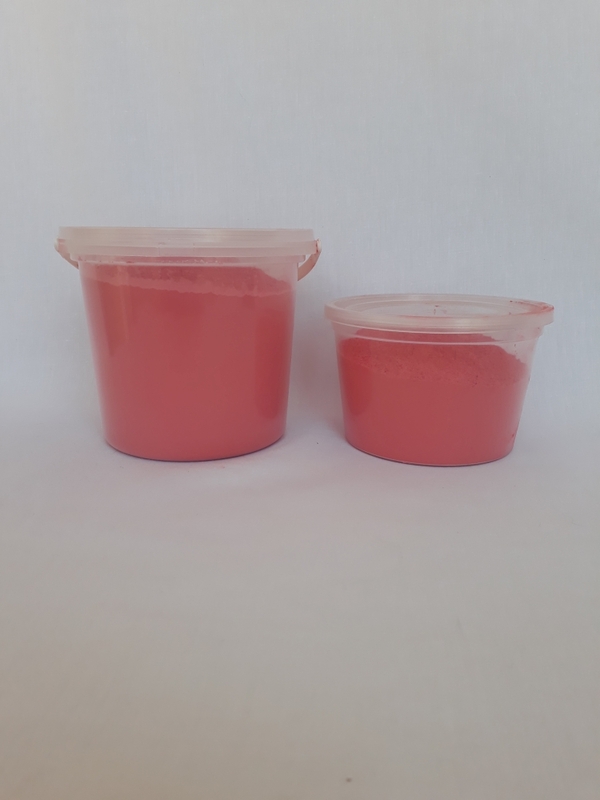 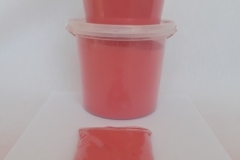 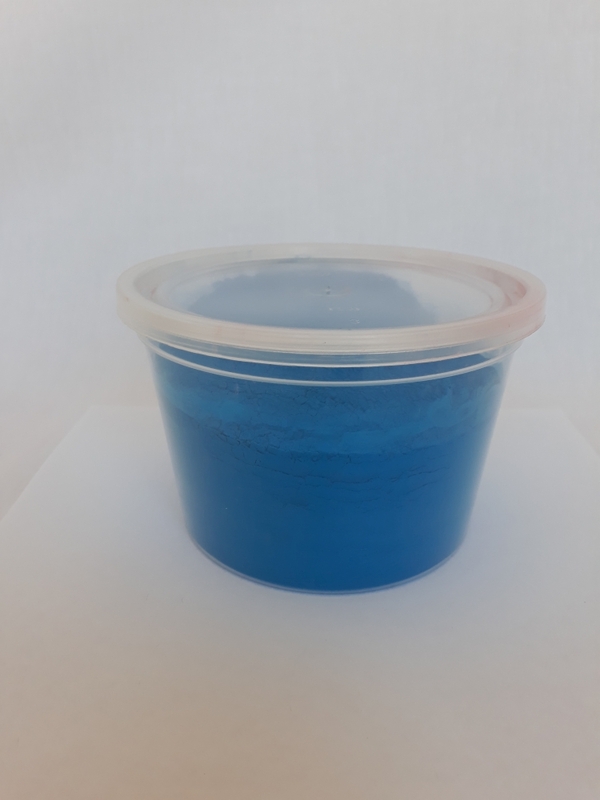 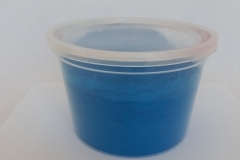 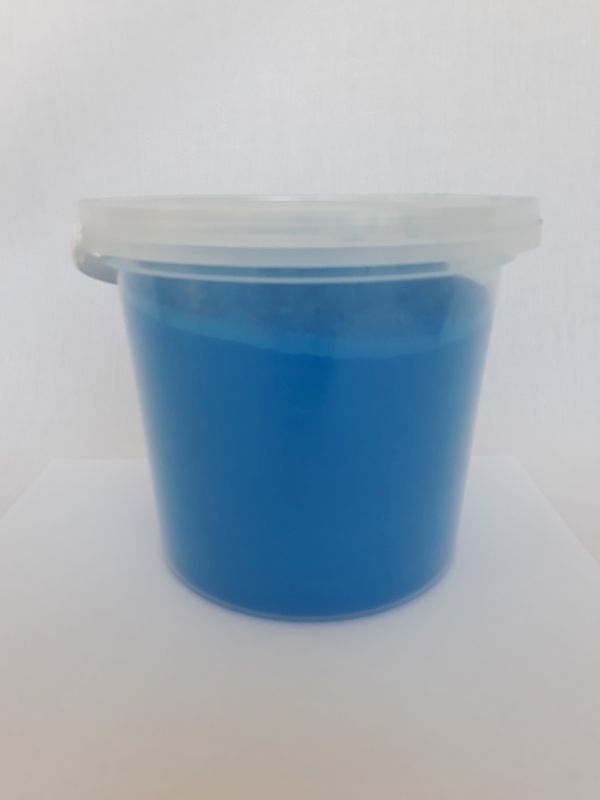 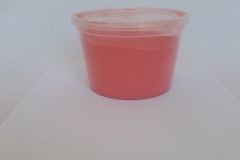 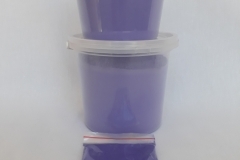 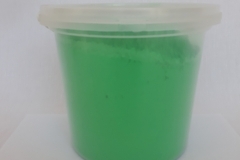 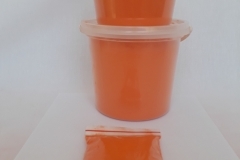 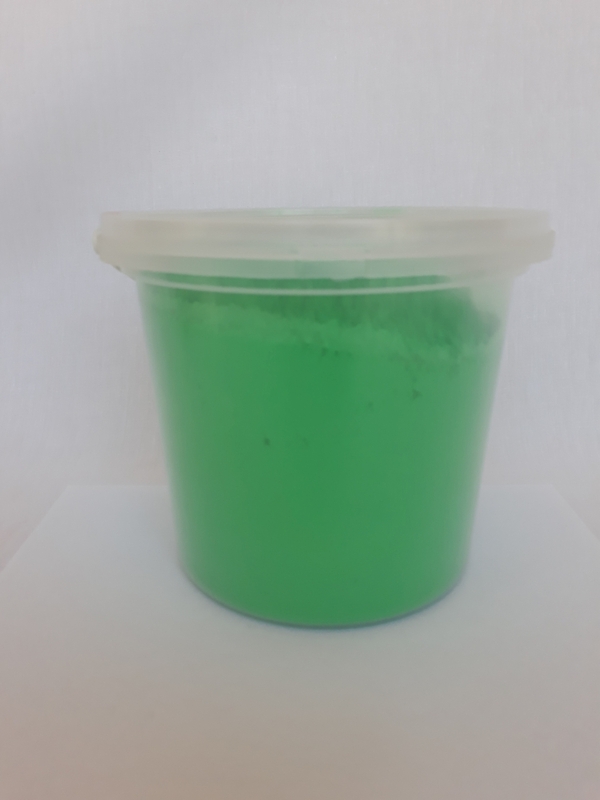 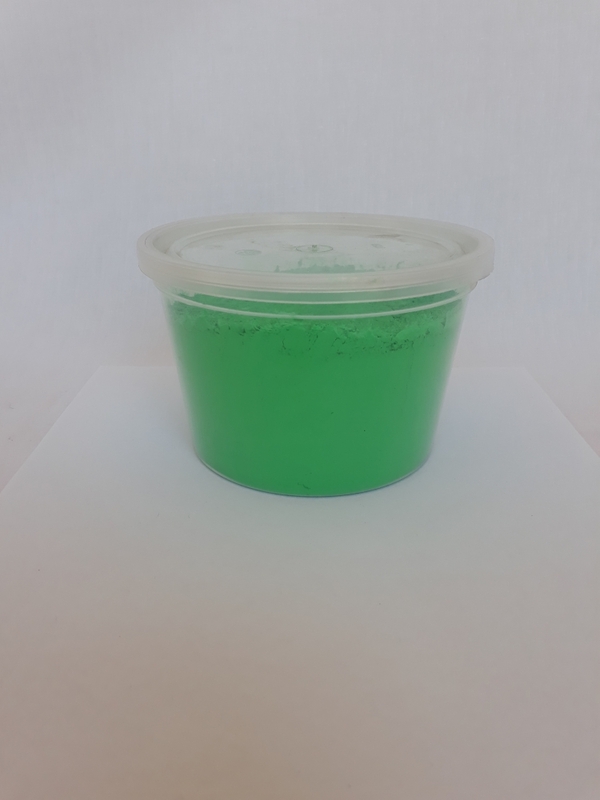 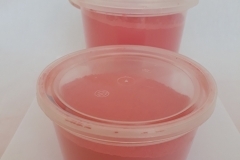 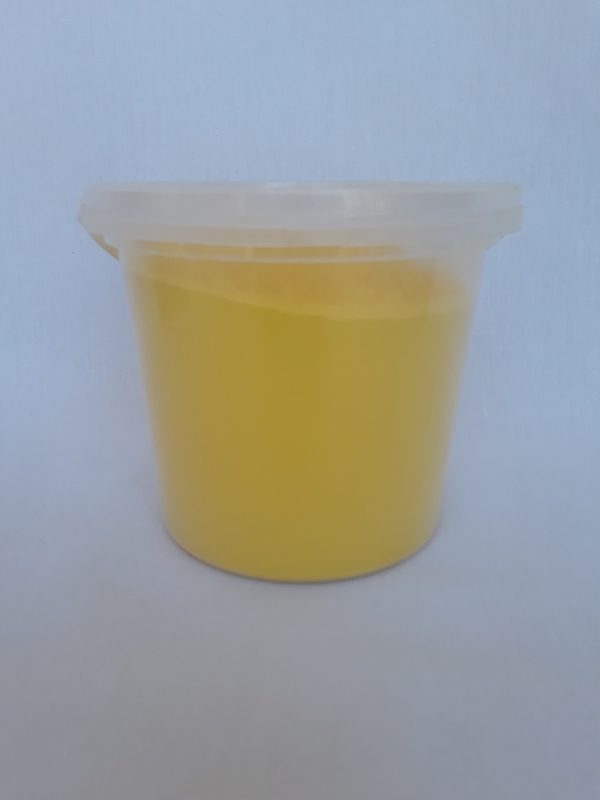 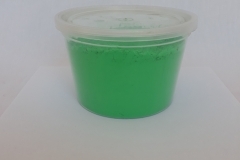 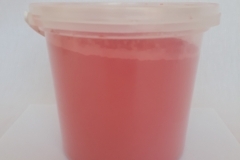 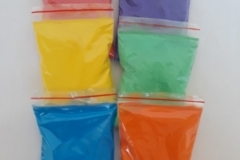 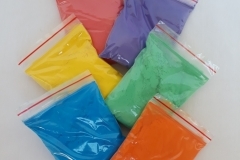 Party Buckets has the widest variety of colourful colour powders that you can think of. 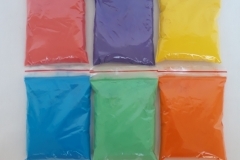 Party Buckets loves FUN and Colour Powder makes any event or occasion stand out above the rest. 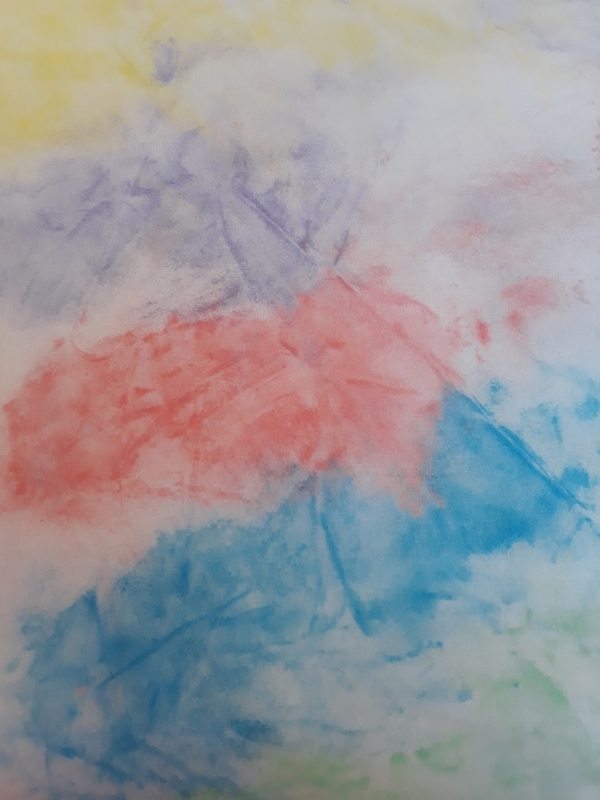 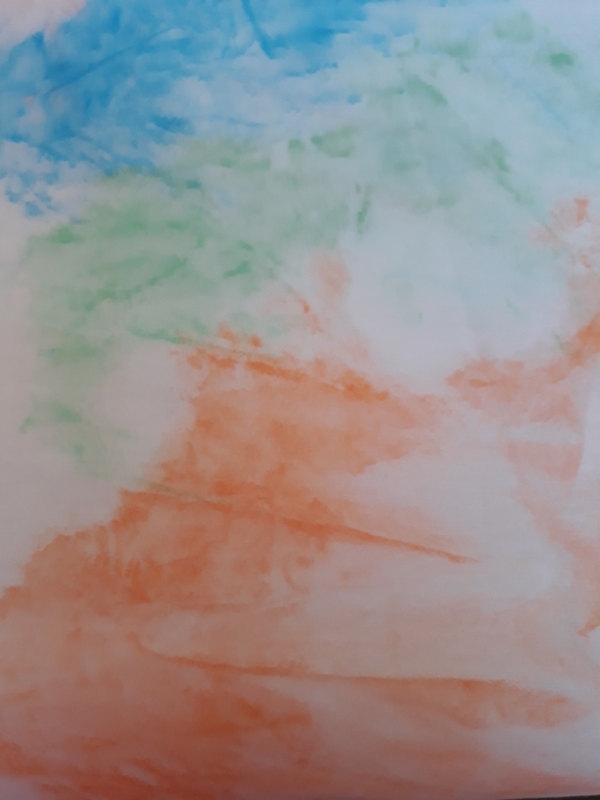 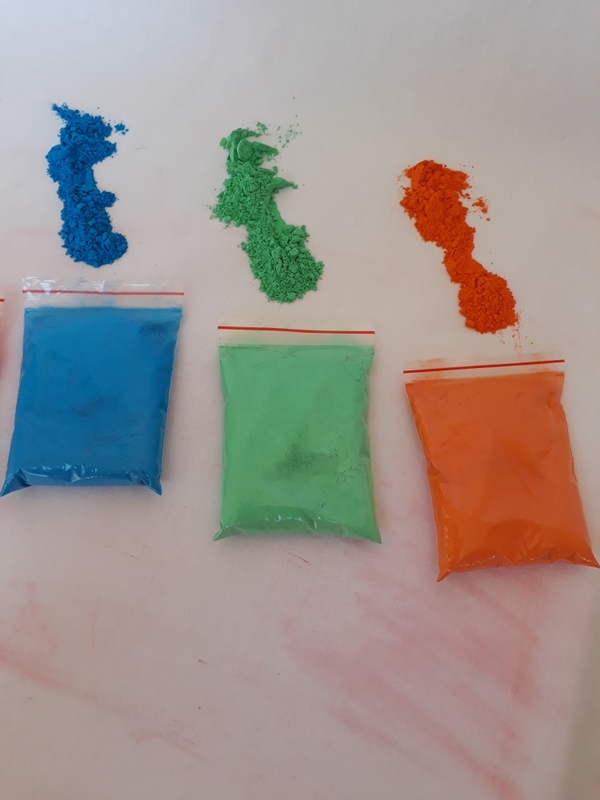 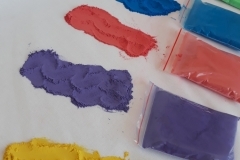 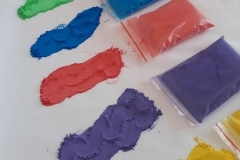 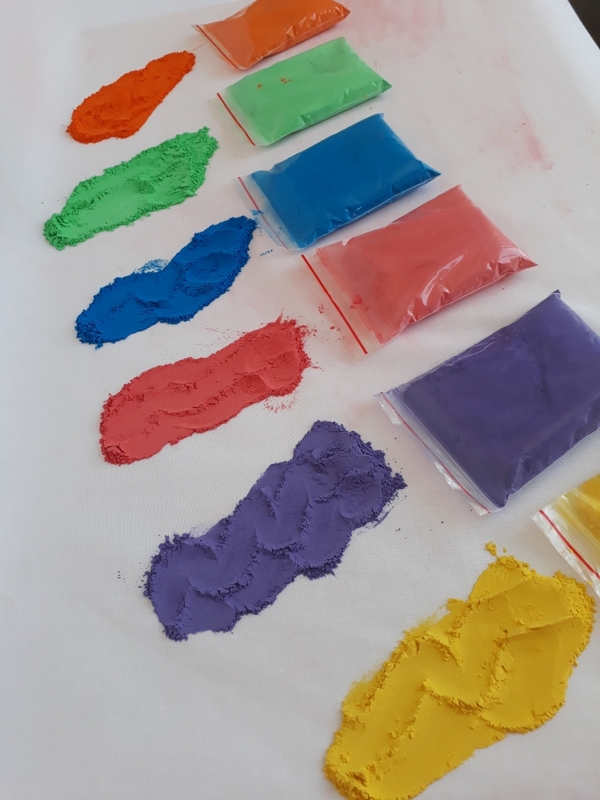 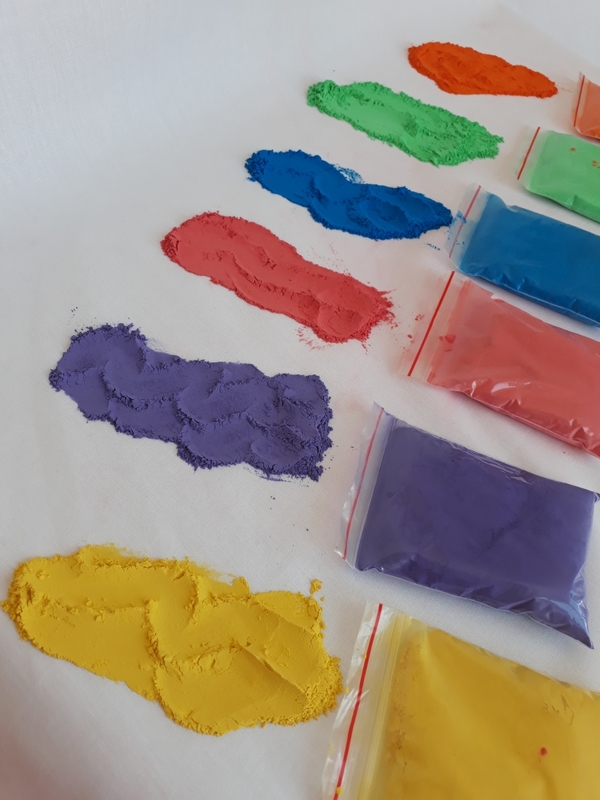 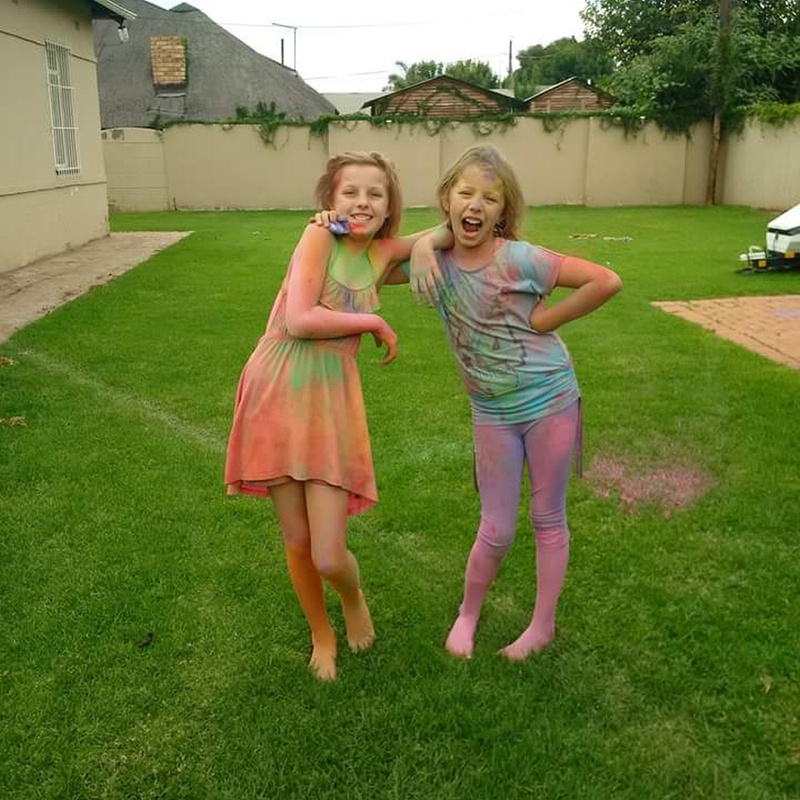 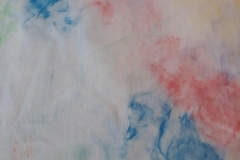 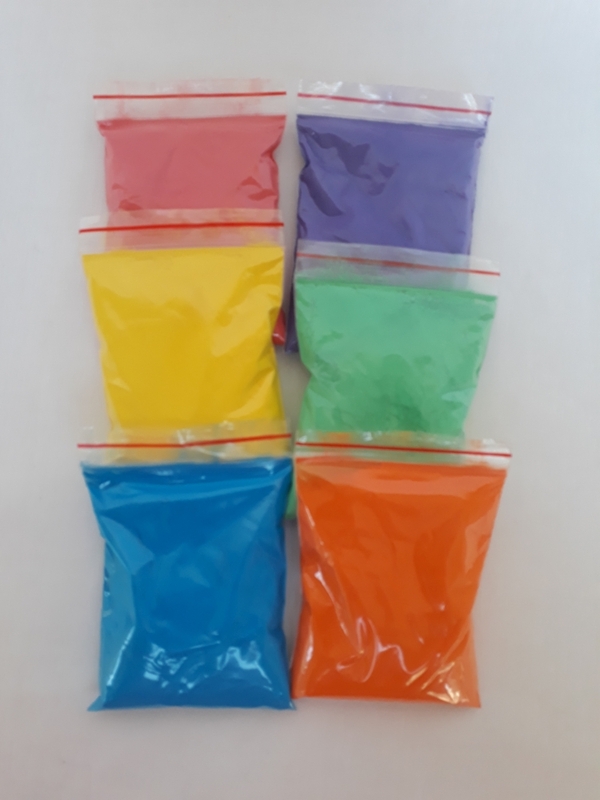 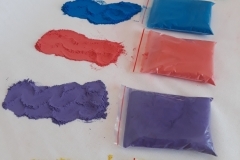 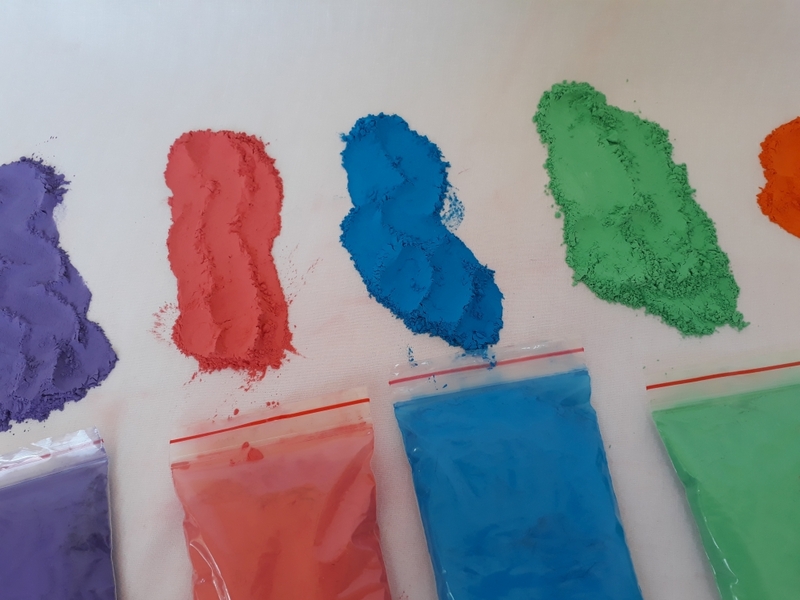 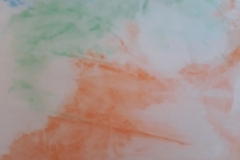 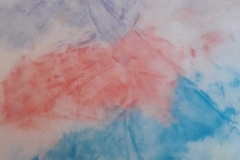 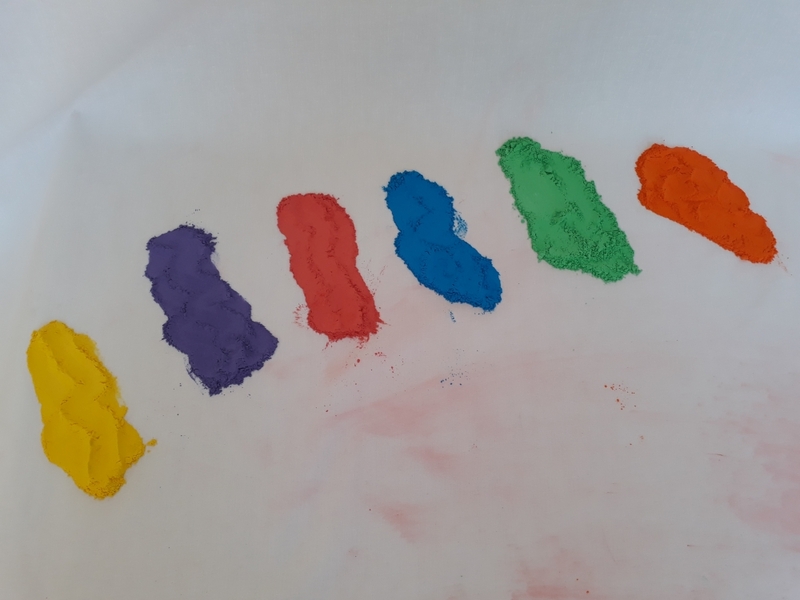 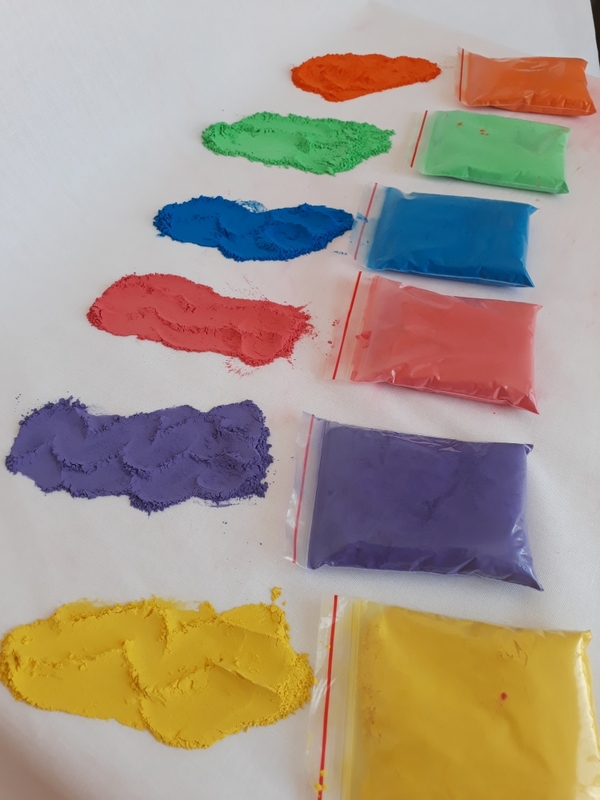 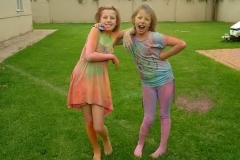 Colour powders are perfect for fundraising, school events, birthday parties, photo shoots or any affair for that matter. 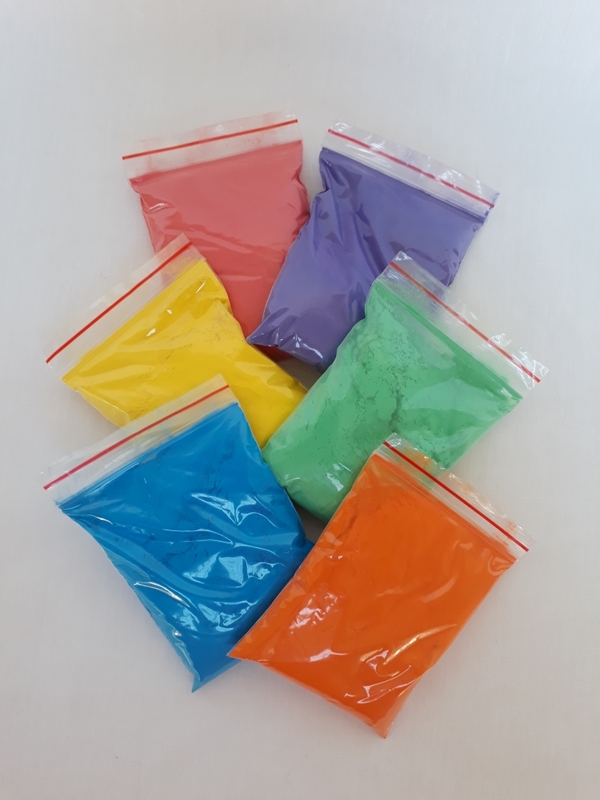 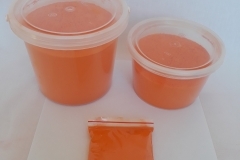 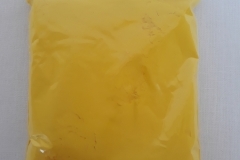 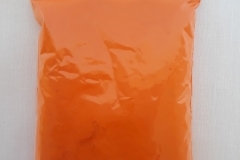 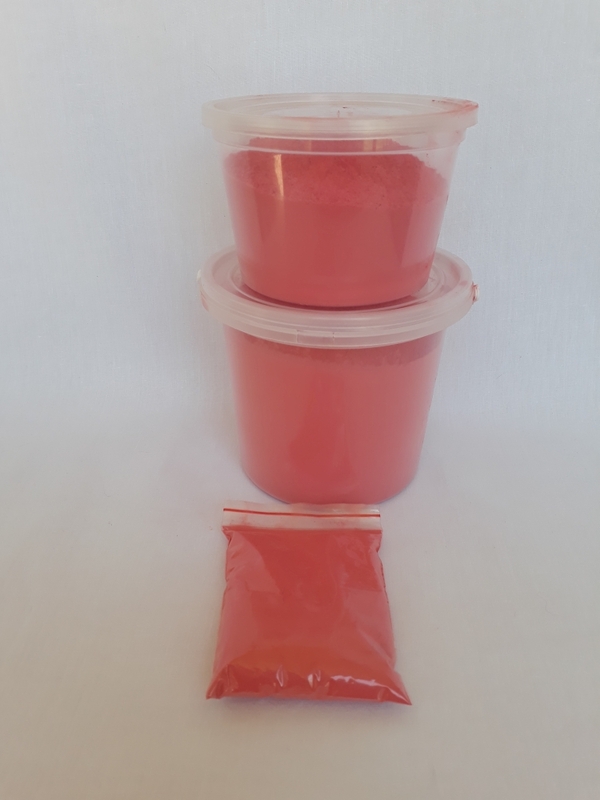 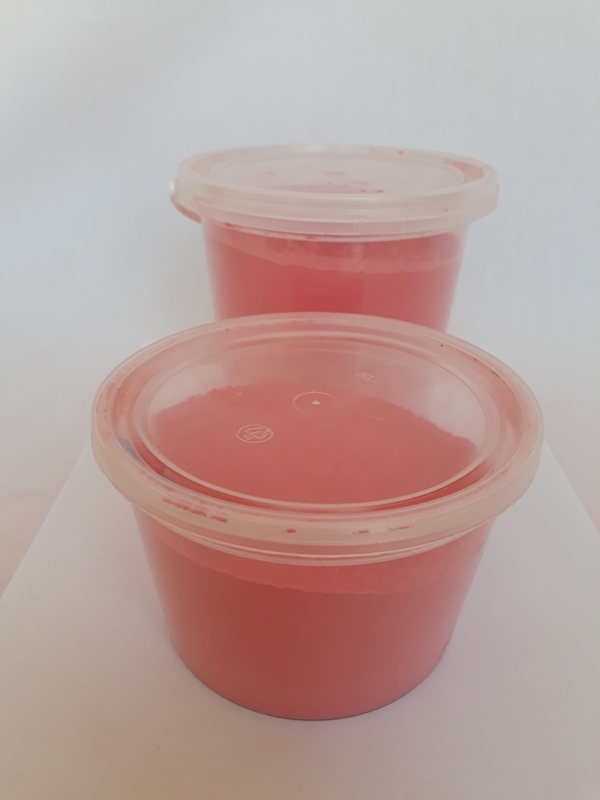 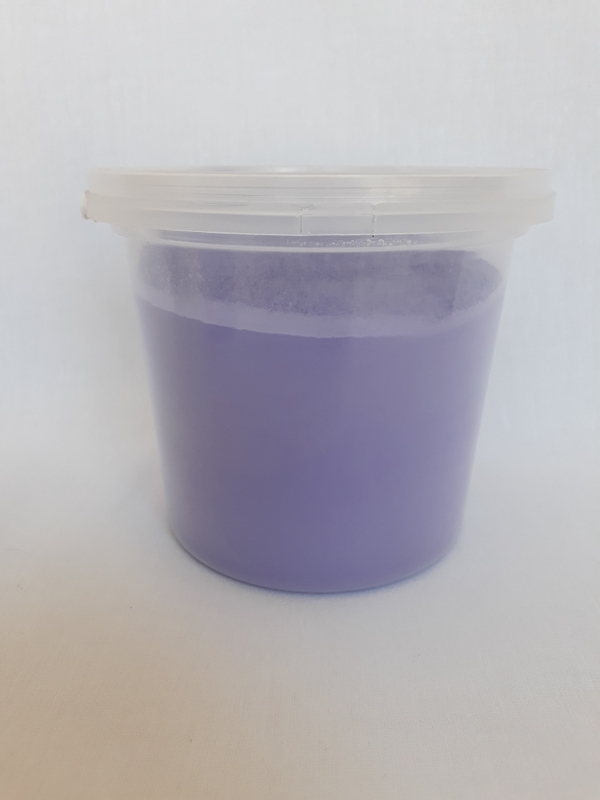 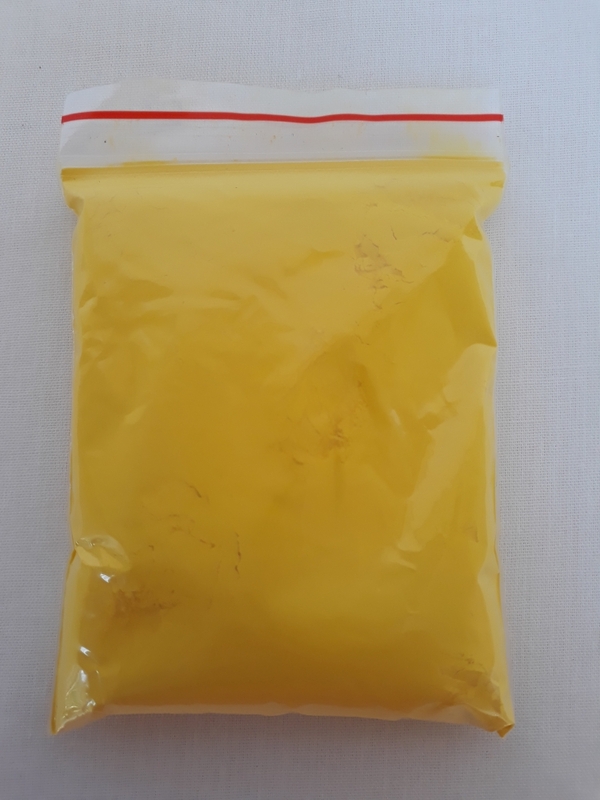 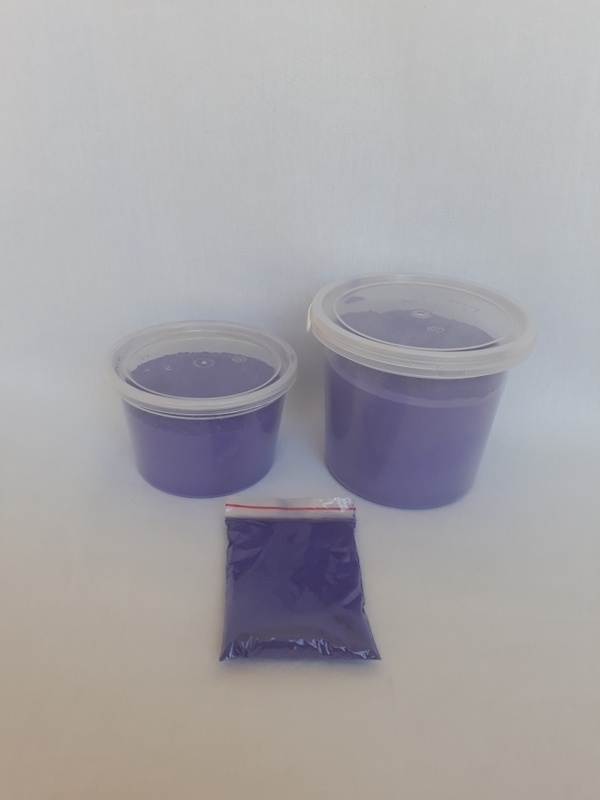 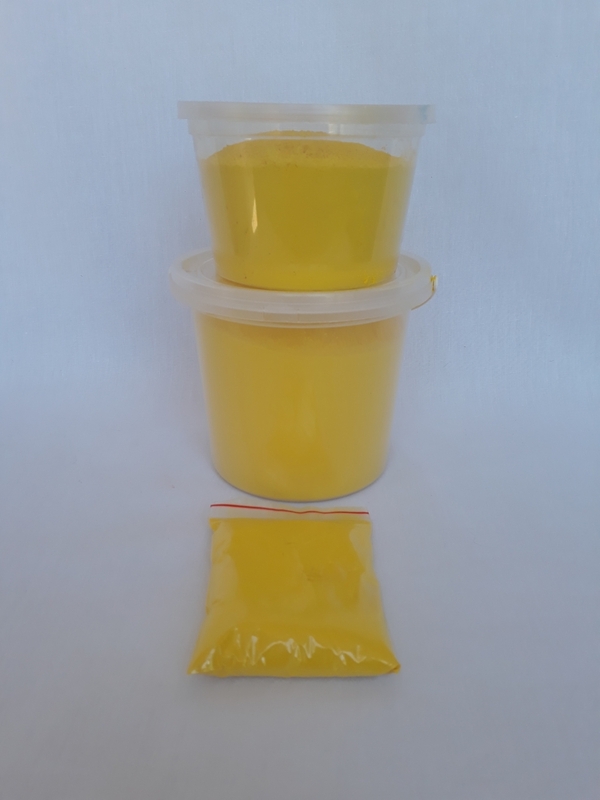 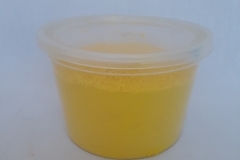 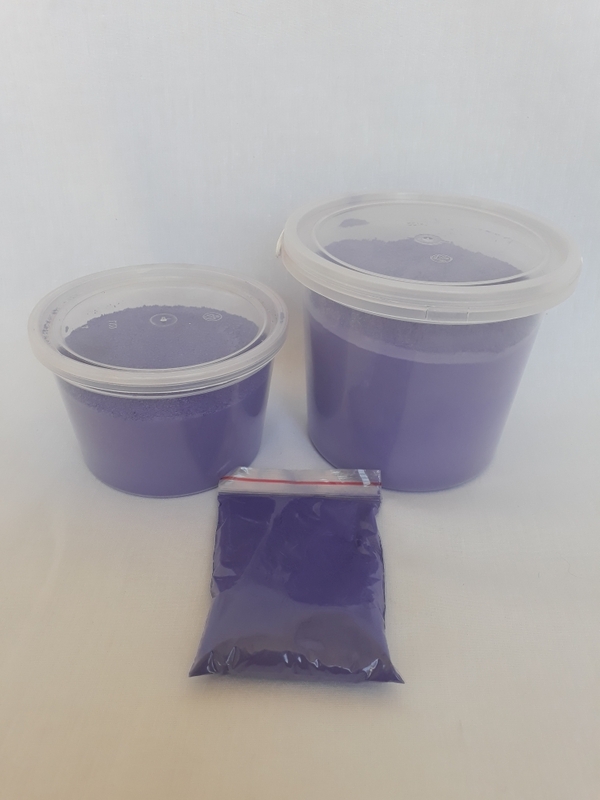 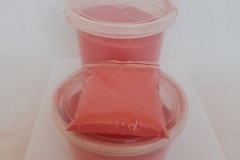 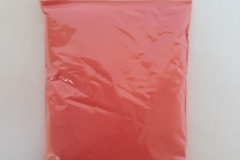 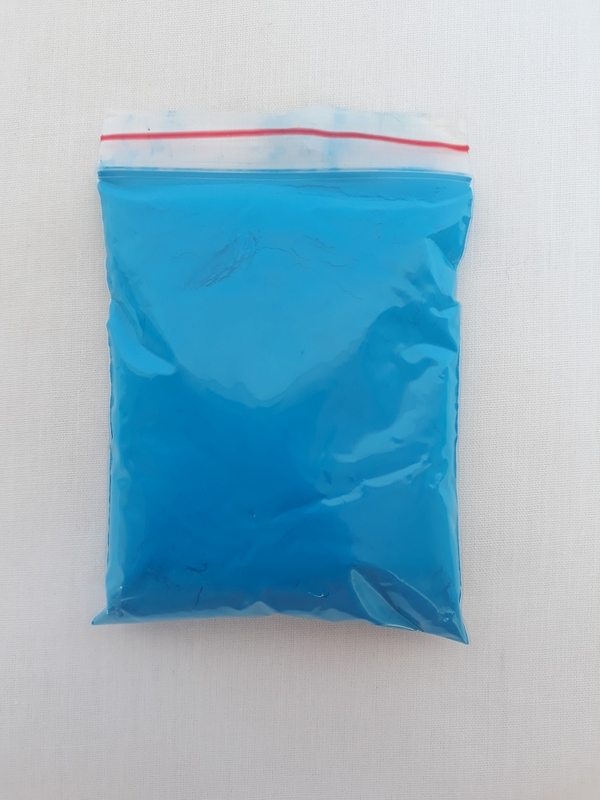 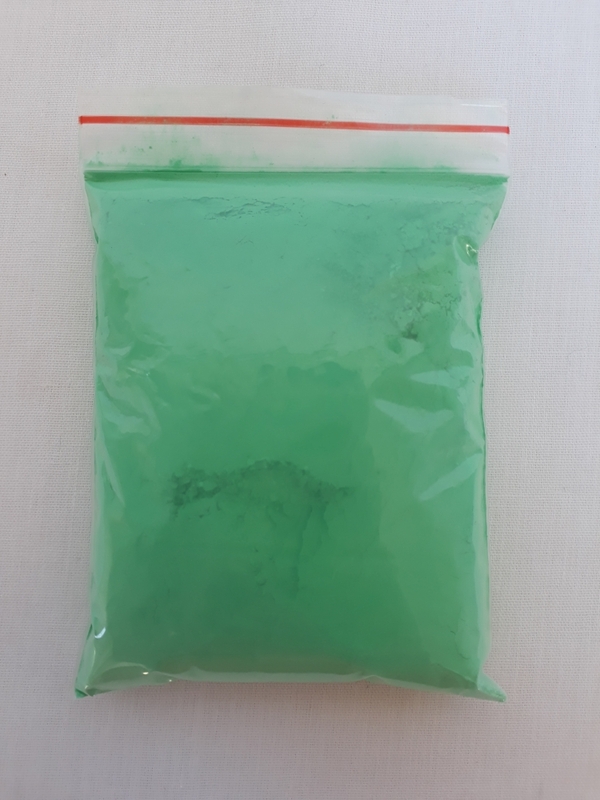 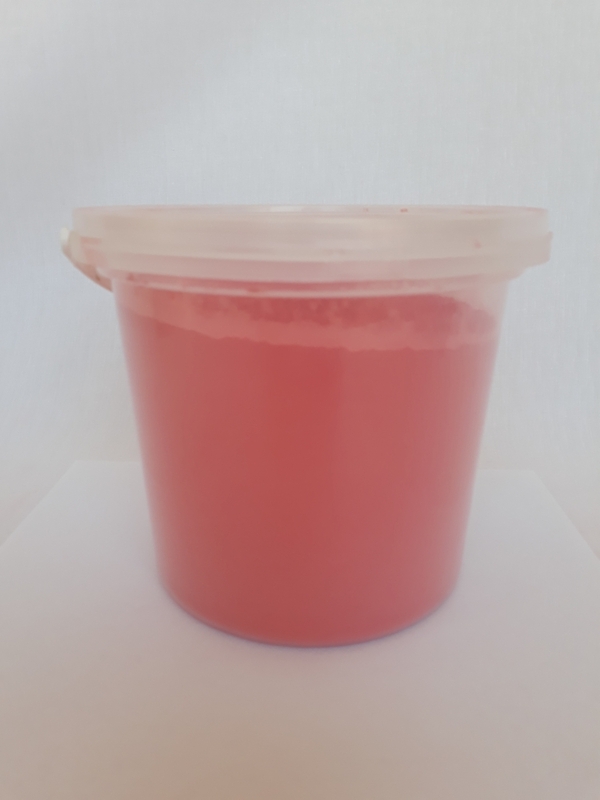 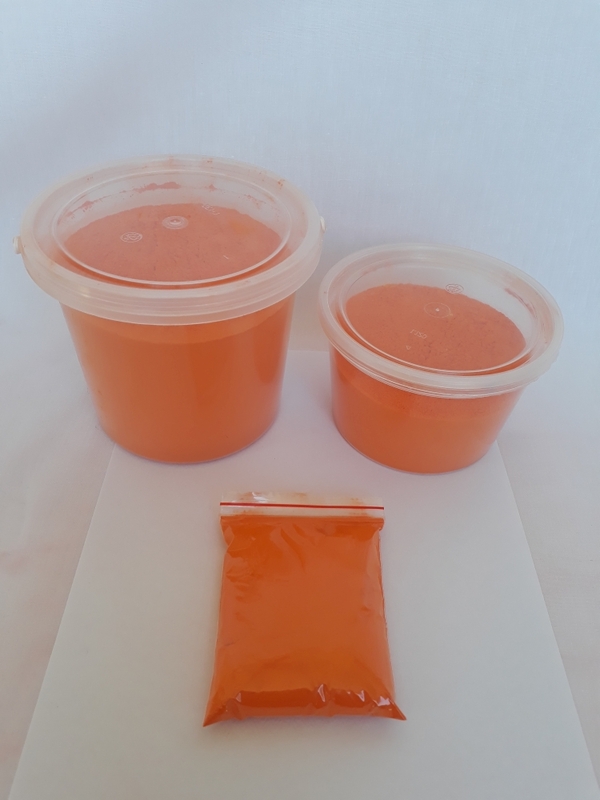 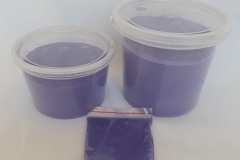 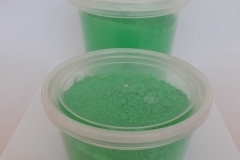 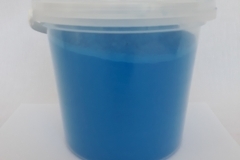 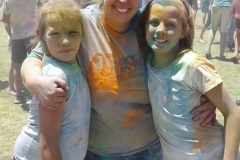 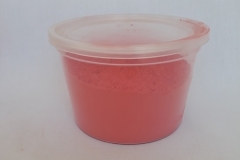 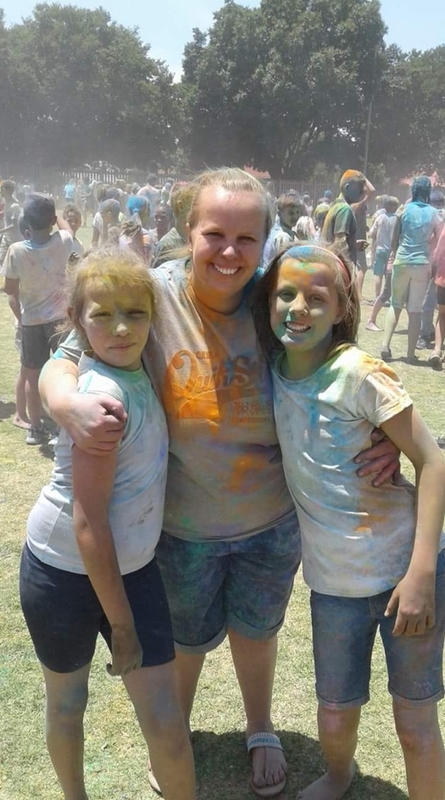 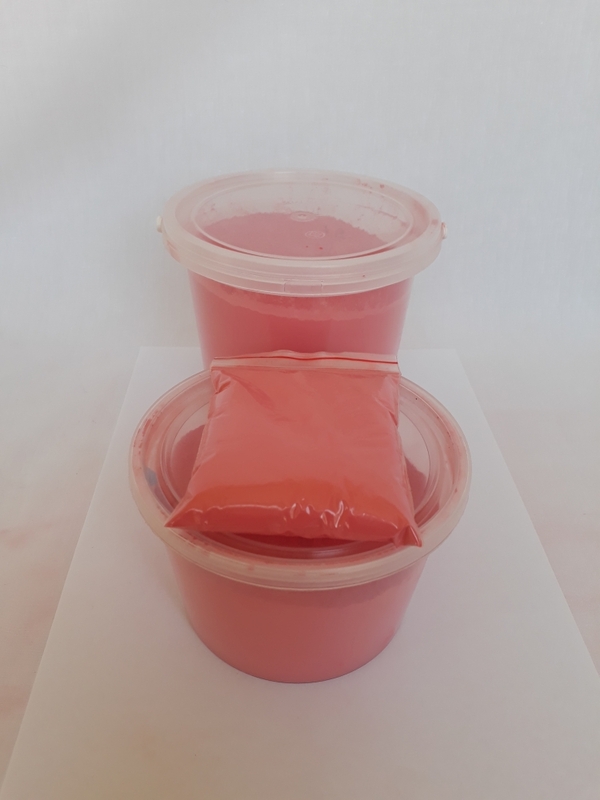 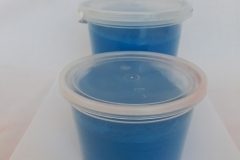 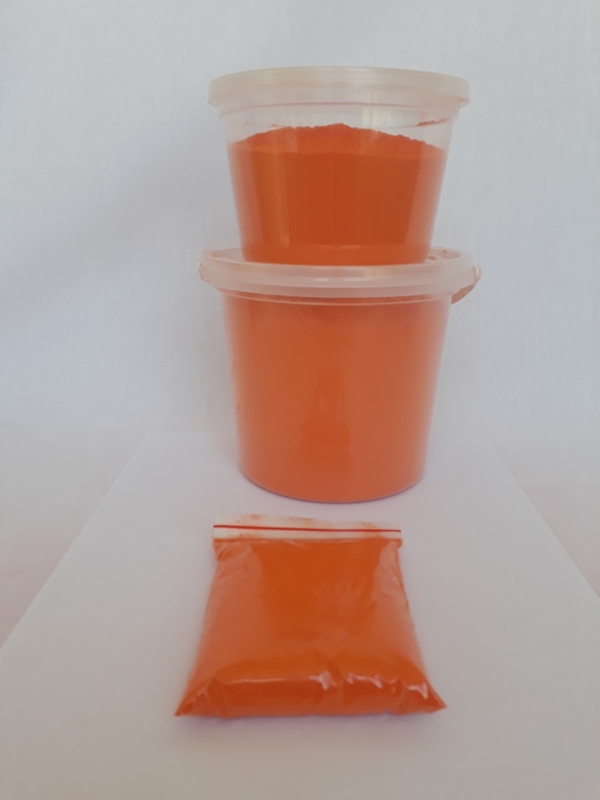 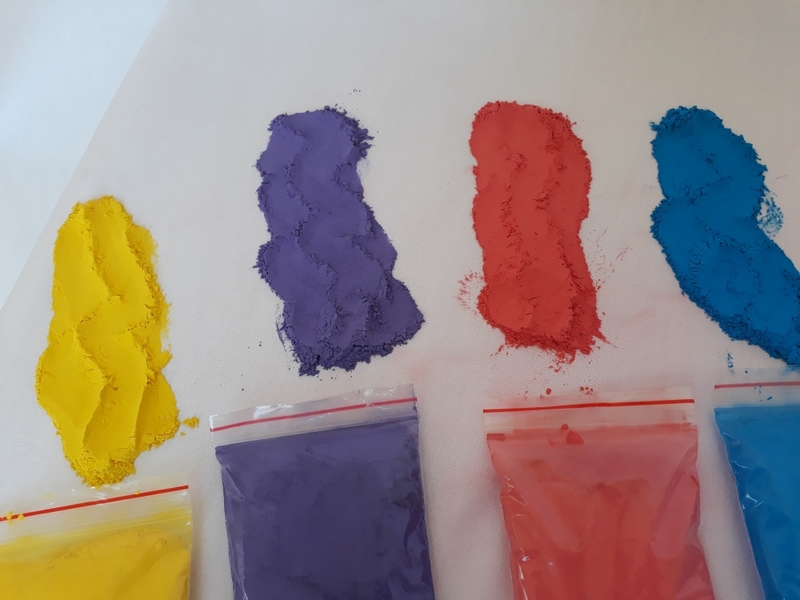 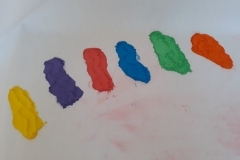 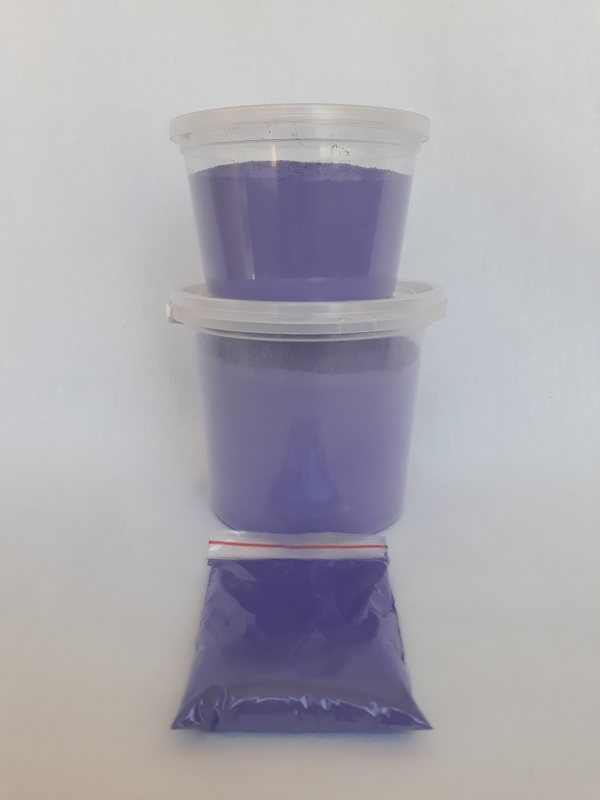 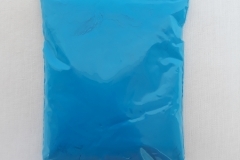 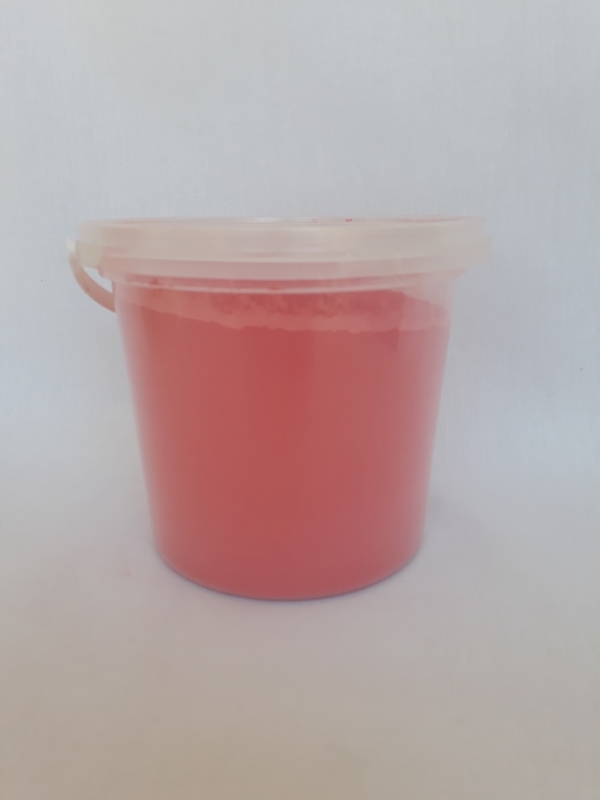 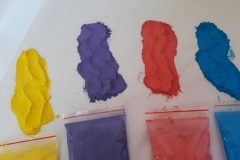 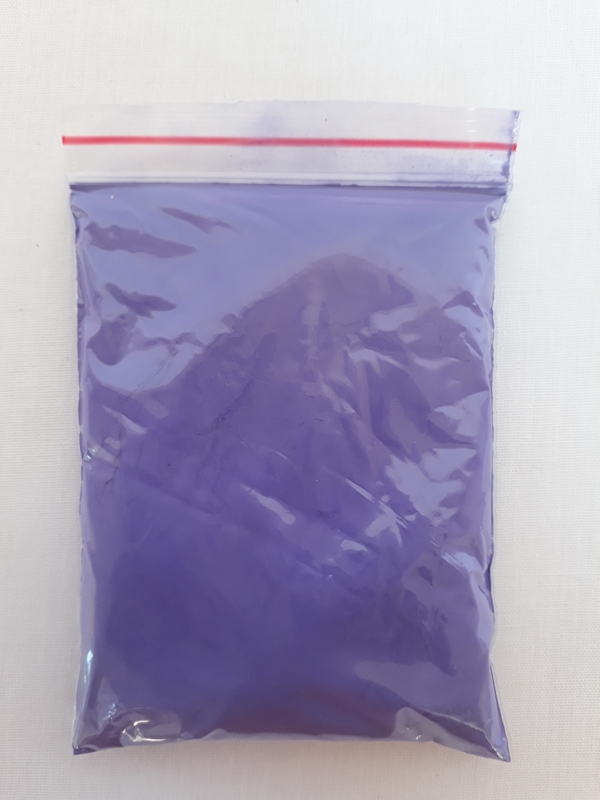 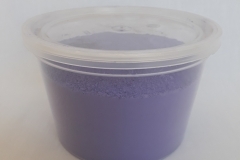 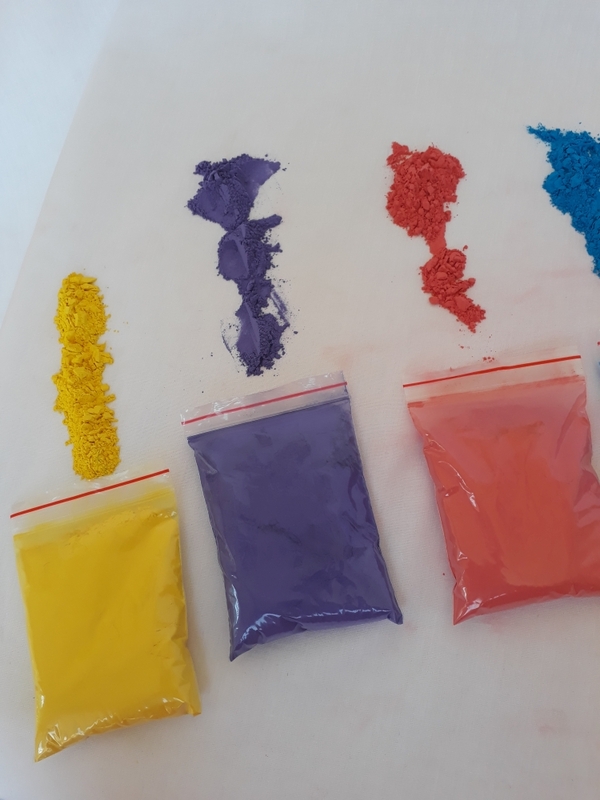 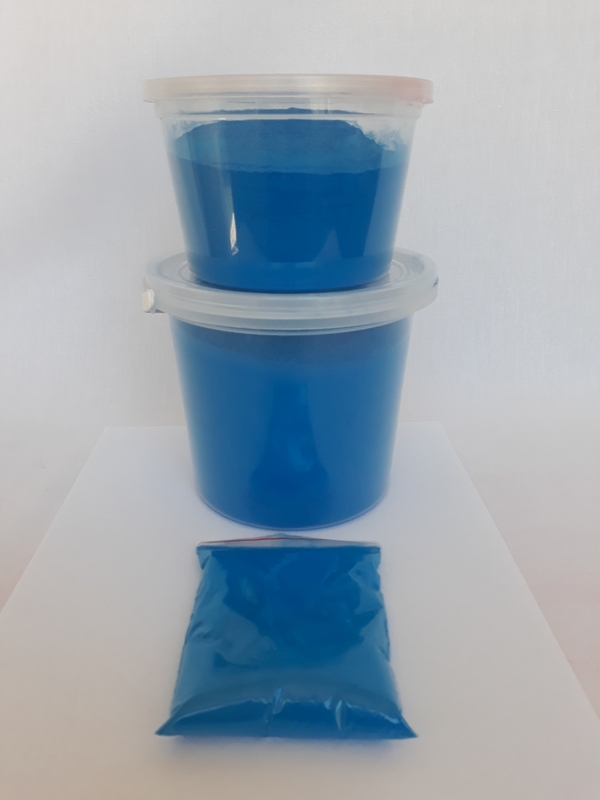 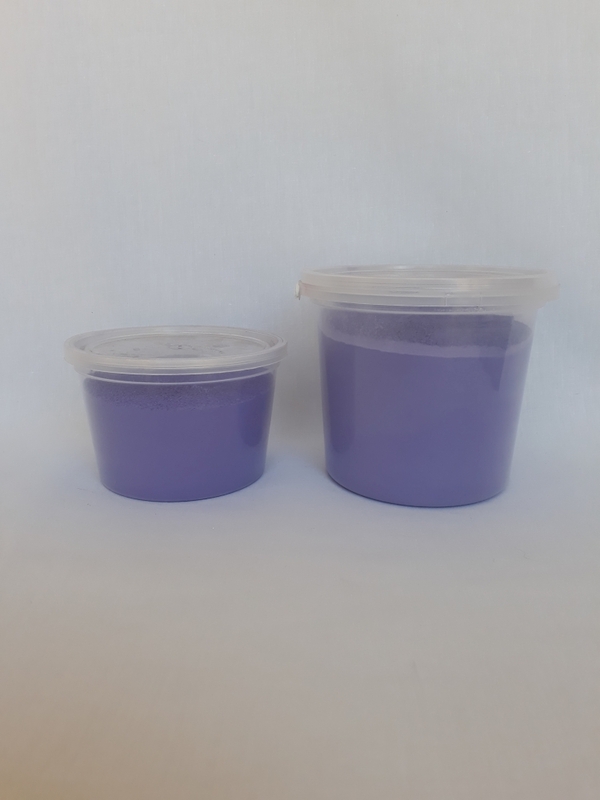 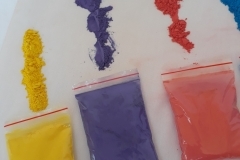 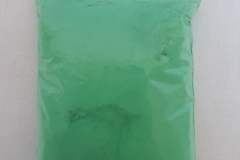 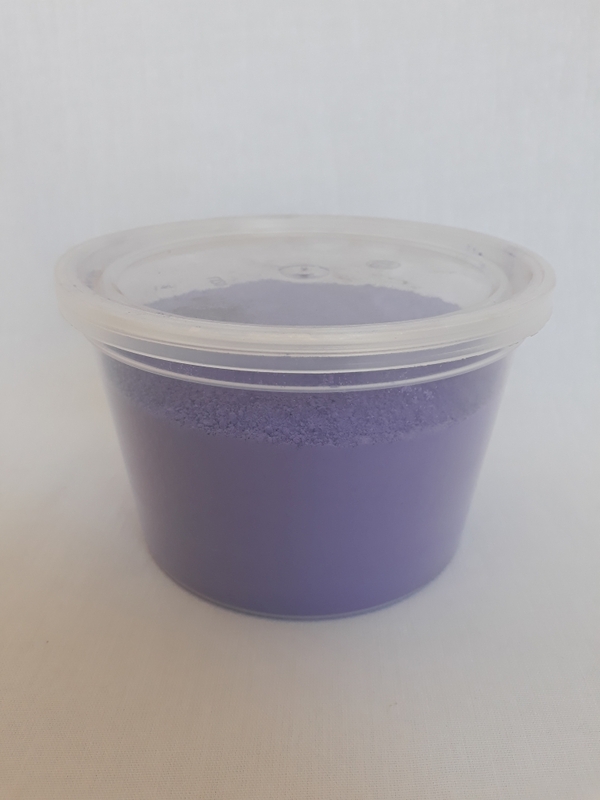 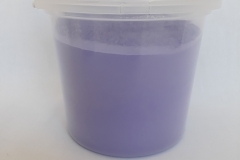 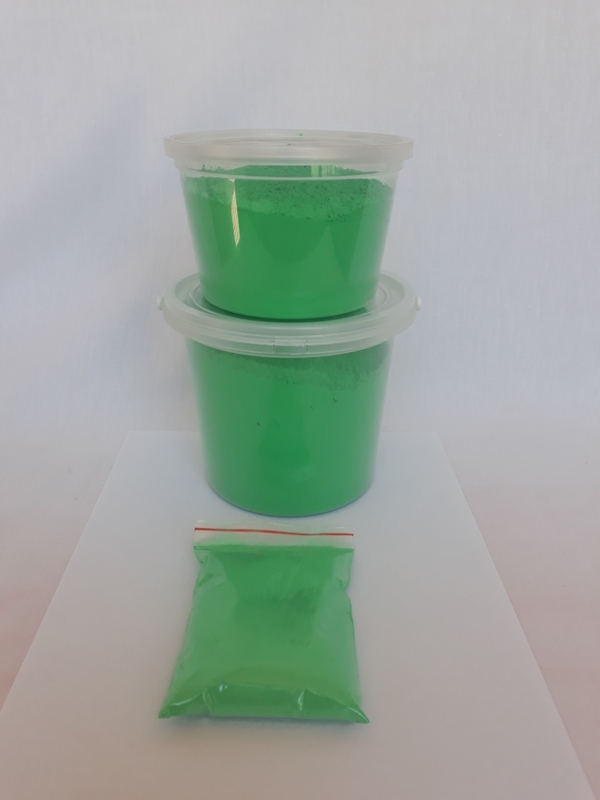 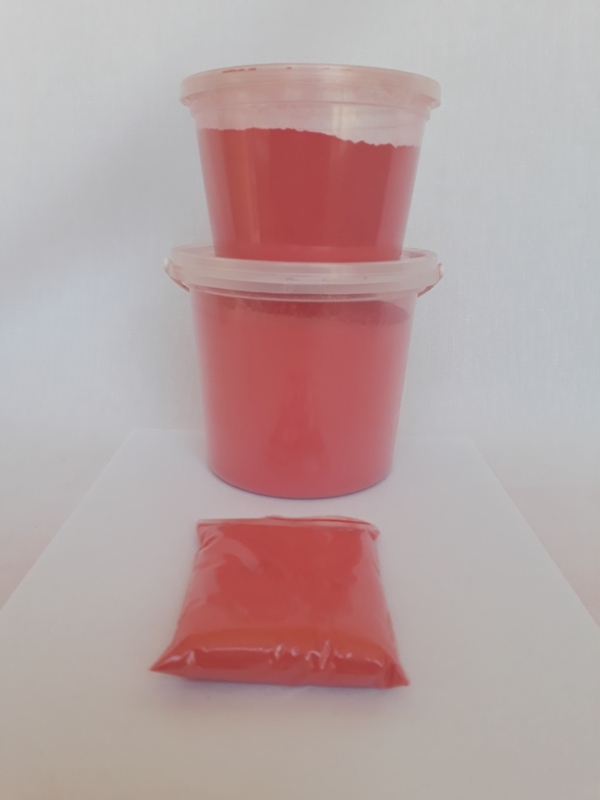 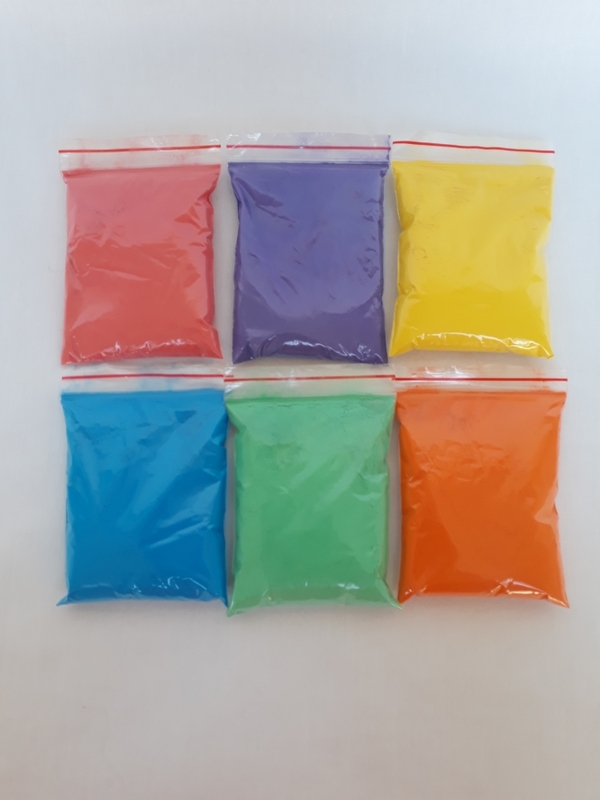 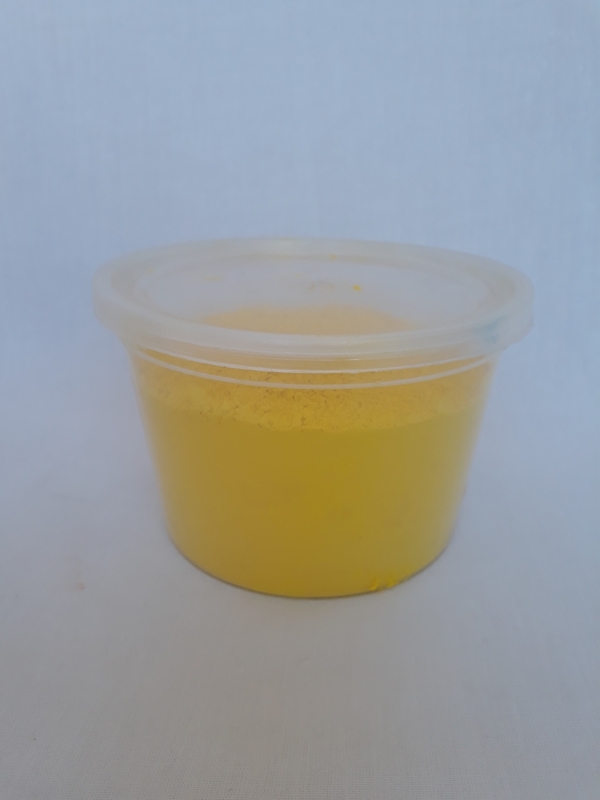 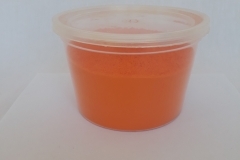 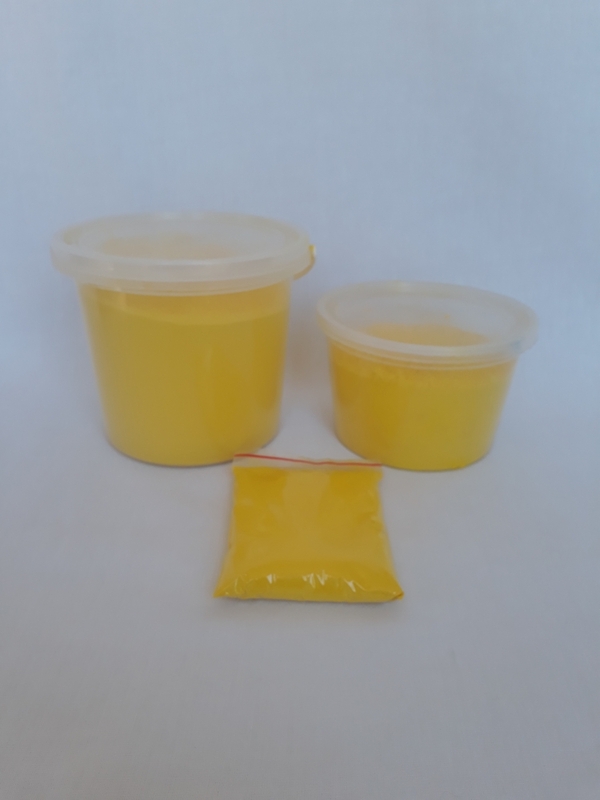 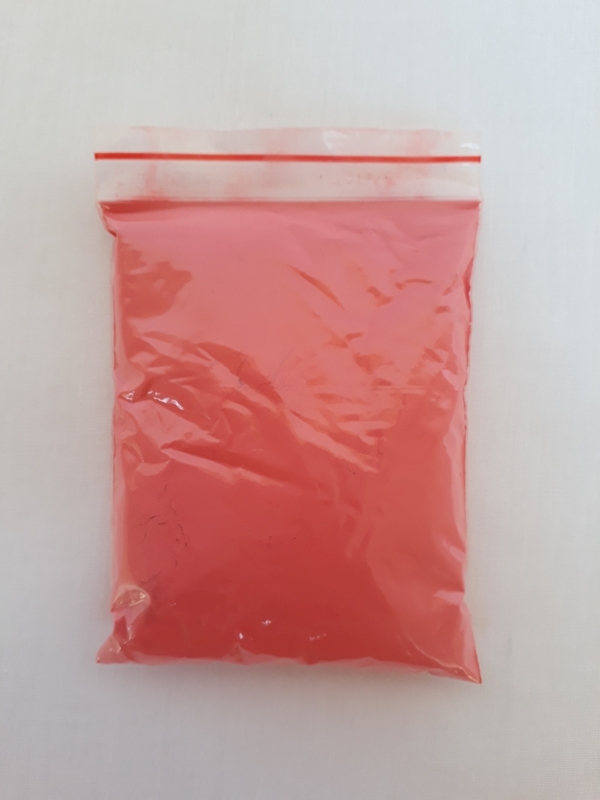 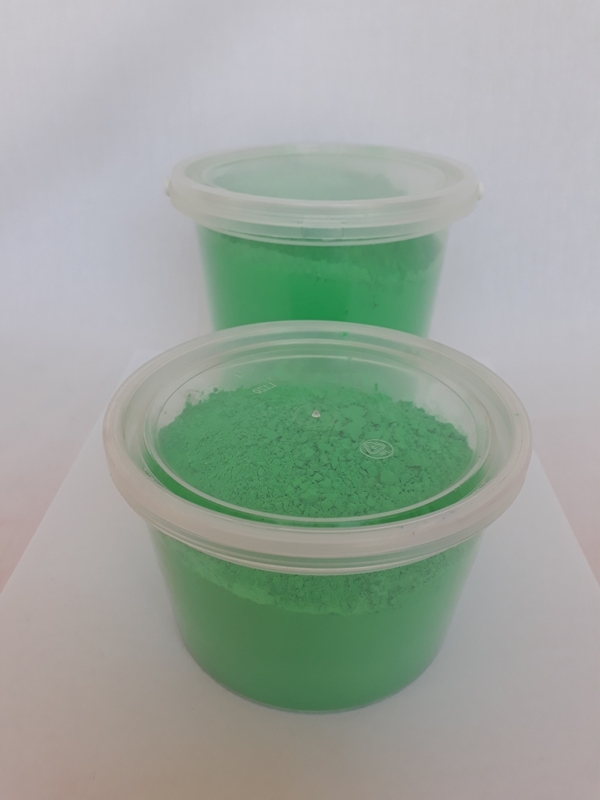 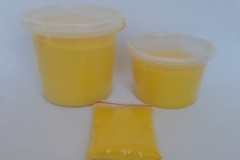 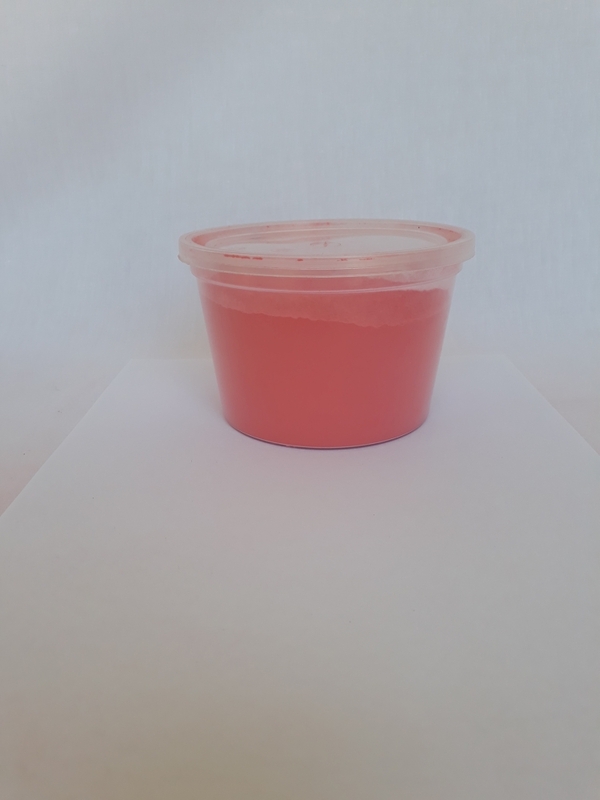 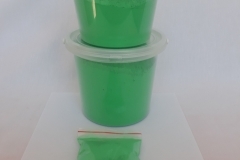 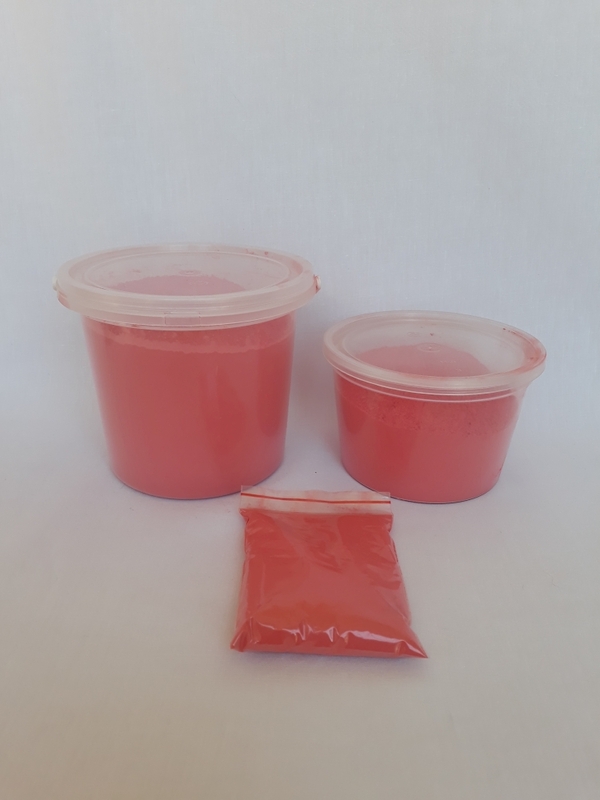 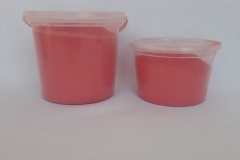 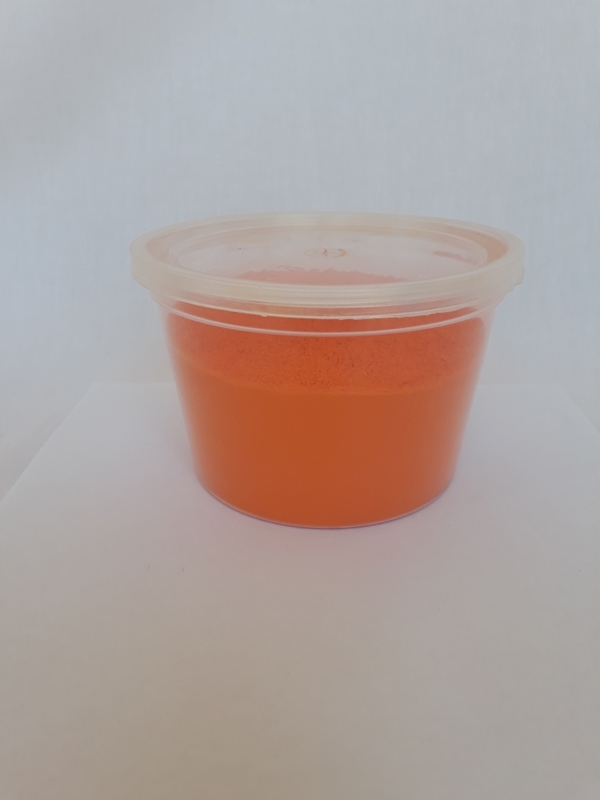 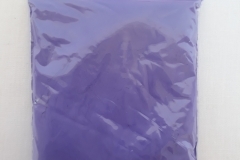 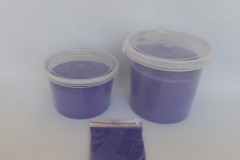 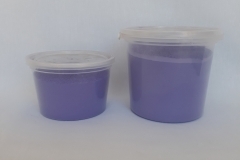 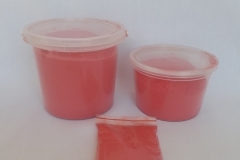 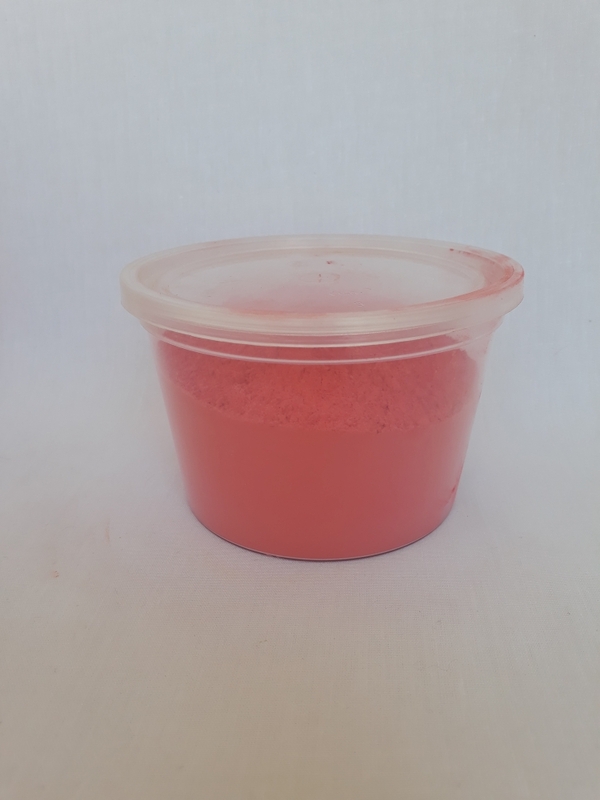 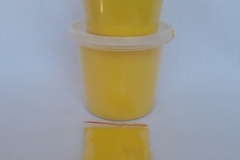 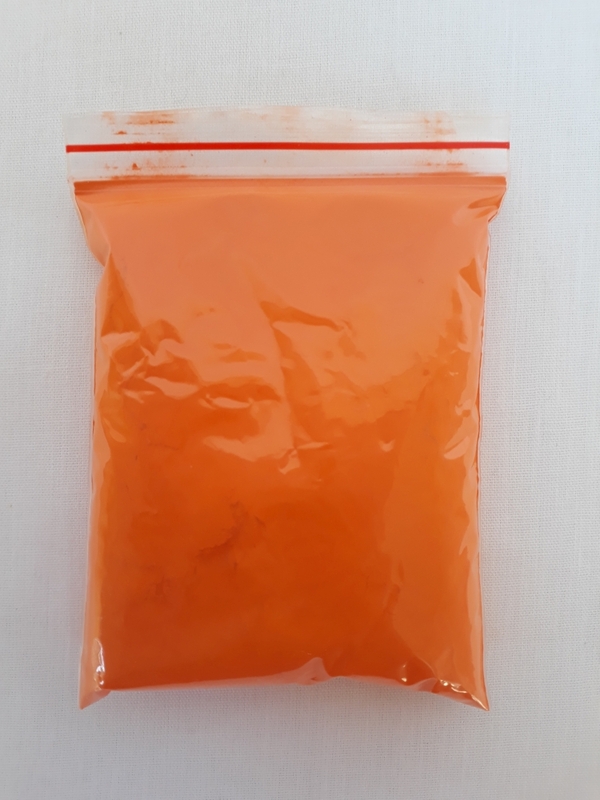 Contact us to order your Colour Powder Today!